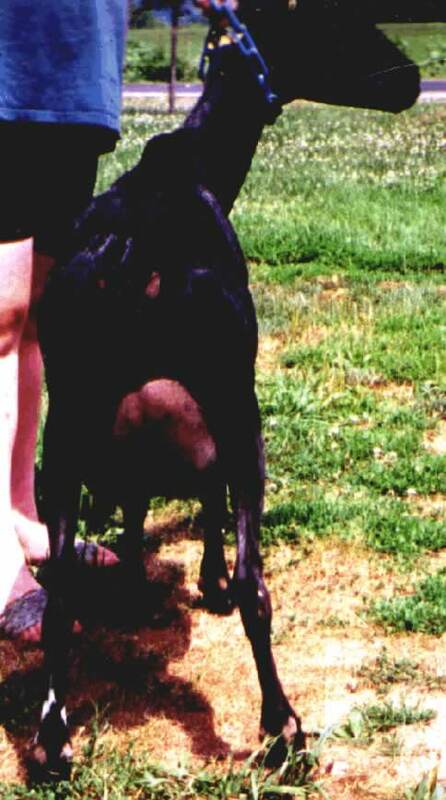 Silver Mist, Star's dam, was 2nd place 3 year old at 2000 Nationals, and 1st place Dam & Daughter at 2000 Nationals. Her final score was 89 VEVE. 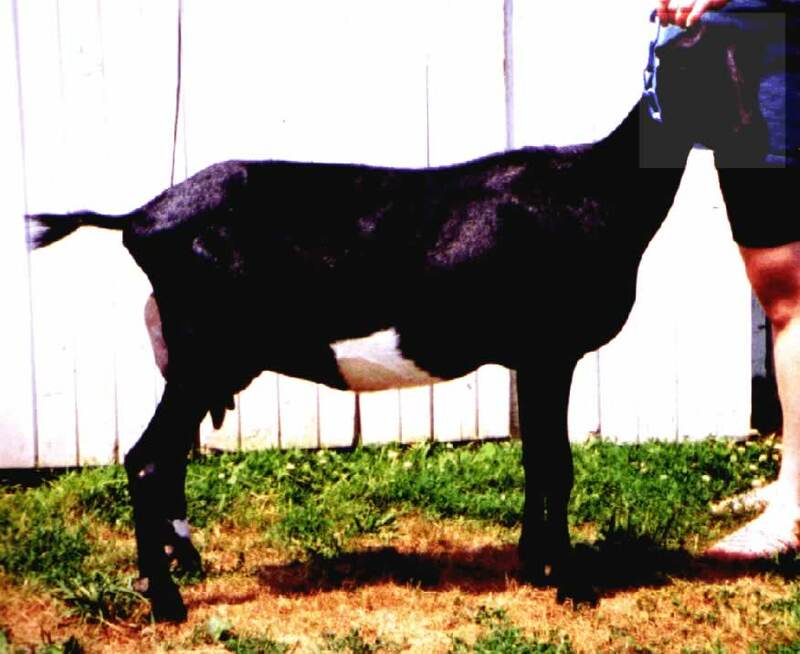 Star's granddam, Ca Zing, is the 2001 National Champion. Ca Zing, being a daughter of the 1994 & 1996 National Champion Chimera, has a final score o 91 EEEE. Star is just as up standing as her lines, with a gorgus udder. Bred to Camelot. Kids are $500.